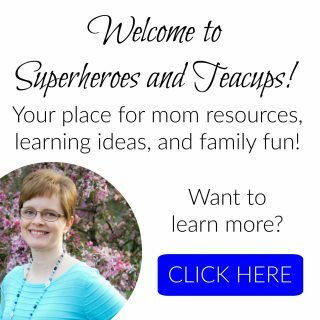 Are your children looking forward to summer? My boys sure are! 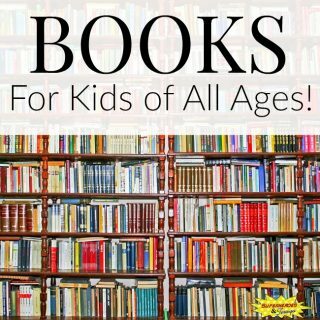 They can’t wait to swim and to ride their bikes and just to play outside for hours, without having to worry about school. The funny thing about summer is that it is over before we know it. Now would be a good time to sit down and make some plans. 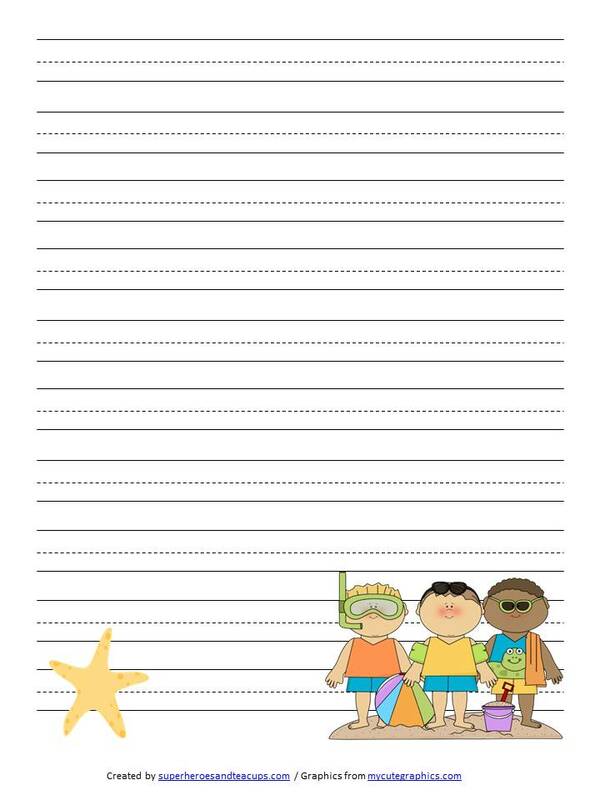 If your child would like a fun place to do that, I have a free summer handwriting paper for you today. 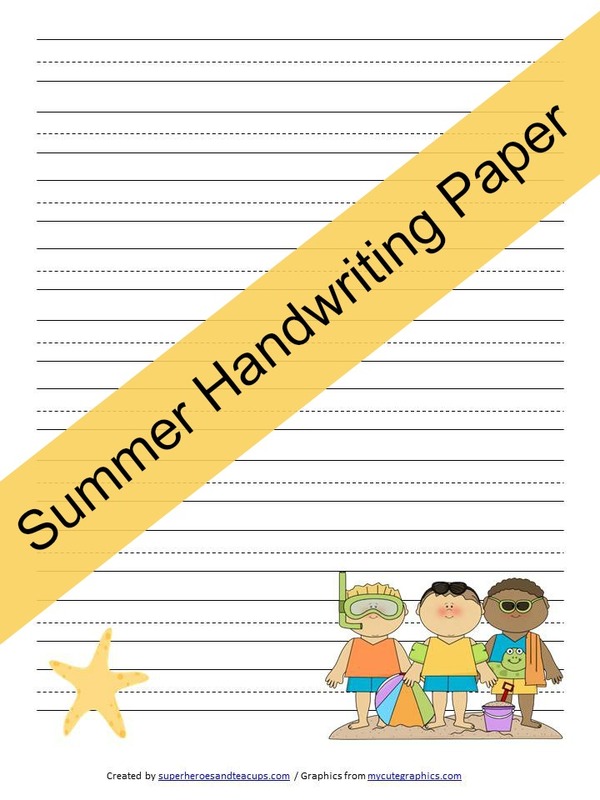 Your child can use this Summer Handwriting Paper in lots of different ways. 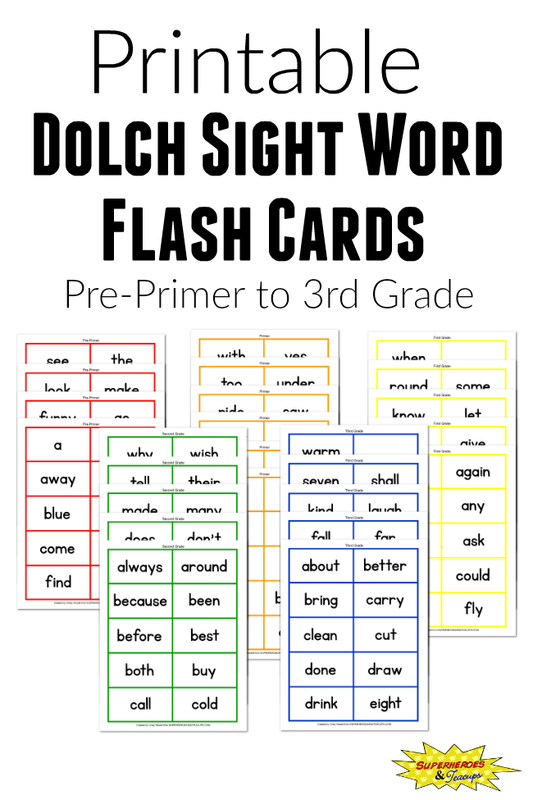 They can practice writing letters, spelling words, vocabulary words, or anything else they may want to write. 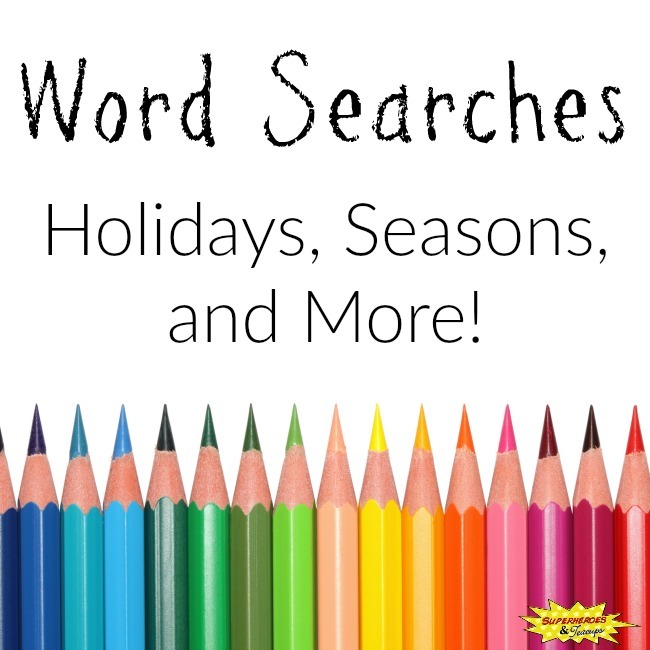 They could even use the words from the summer word search as inspiration.